How do I register my hotel with HDC? How can I change/update my HDC profile? How do I finish setting up my profile and set it live for distribution to my booking partners? How can I add hotel and room descriptions in different languages? Which language should I use to set up my profile? How can I request a translation of my descriptions? Do I need to reach 100%? My hotel does not have a pool/restaurant/nightclub etc. - what should I do with those sections? Which hotel category should I choose? What is a "Superior" classification? What are supplier codes and why do you need them?  This explains why HDC collects the codes that have been assigned to your hotel by the various suppliers you're working with. How should I name my rooms? How does the room hierarchy system work? Why does HDC collect so many Room Details? Which restaurants should I add to my profile? What about external restaurants that are located close to my hotel?